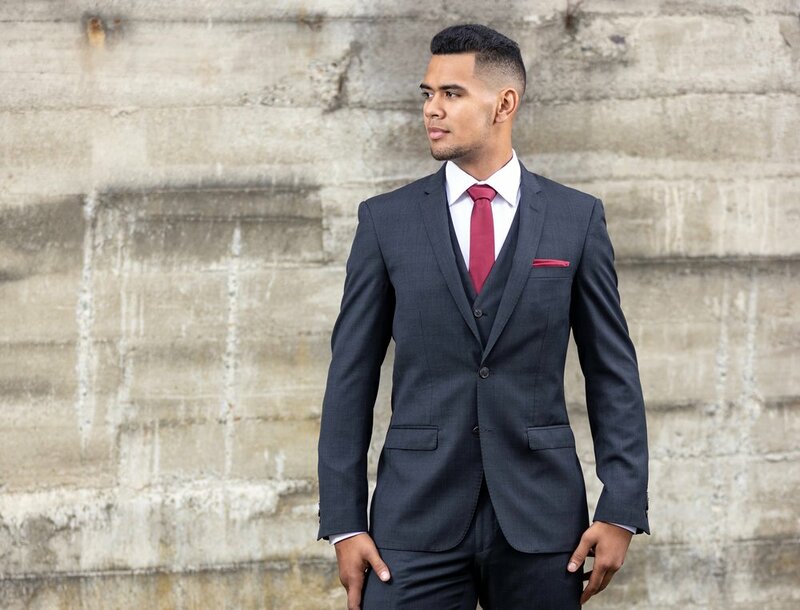 Whether you’re looking to suit up for your wedding, job interview, black-tie event, or school ball, our friendly team will ensure you are the best dressed for the occasion. 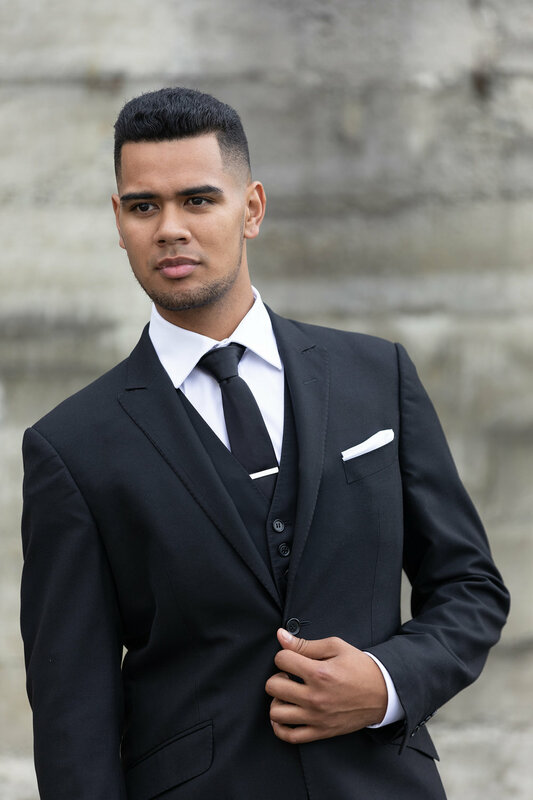 At Nelson Tailors Menswear we take pride in our knowledge and execution of service, fit and style. 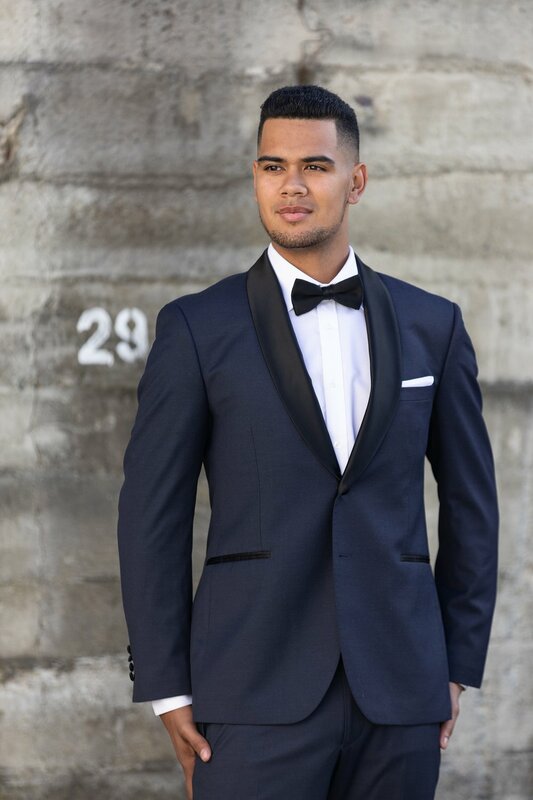 We offer an extensive range of suits for hire in Black, Navy, Charcoal, Light Grey, Black-Tie, Morning Suits & Evening Tails. 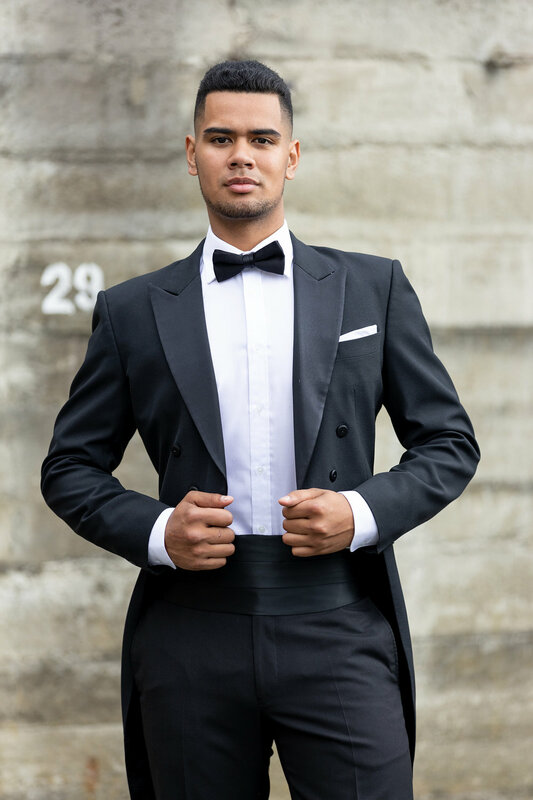 Our in-house alterations guarantee your perfect fit for any occasion. Our sizes range from 84cm — 140cm (chest). Children’s suits available.